Lambert’s CMA Award winning album finds itself in the ten slot. The critics love it and for good reason, Lambert created an album that combines the best of new country while remaining true to old country roots. However, the sixteen track record has holes, which lead to skips and that hurts it’s ranking. It’s an album that’s McGraw’s best work in a long time. The smash hits “Meanwhile Back at Mama’s” and “Shotgun Rider” set the stage for a high quality record. 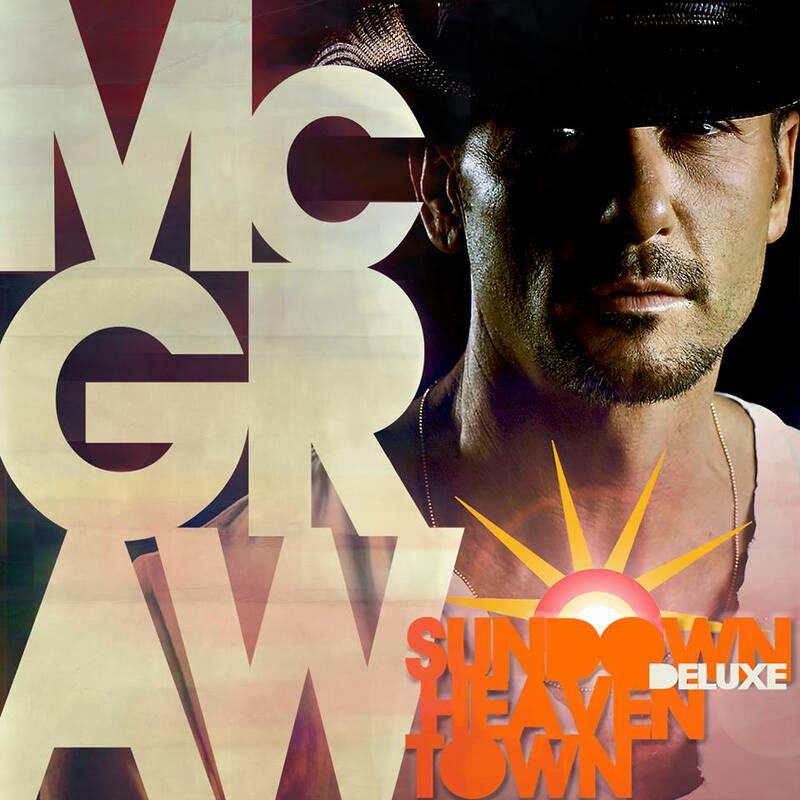 Where the album falls apart when McGraw tries to walk the line between his old style and his progressive new sound. “Dust,” “Diamond Rings and Old Barstools,” and “City Lights.” However, it’s a big step in the right direction for McGraw as he lands in the nine spot. 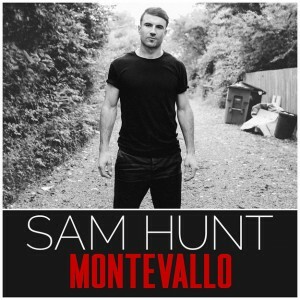 Sam Hunt’s debut album featured his best tracks since starting his musical quest. Hunt’s biggest fans have known tracks like “Raised On It” and “Speakers” for over a year, yet they’re re-imagined on record. He shines on the platinum single “Leave the Night On” and his current radio release “Take Your Time,” yet falls just short “Ex to See.” It was the best album by a new artist this year, but we struggle to reward a ten track album that doesn’t have exclusively new material. Blake Shelton has been on some roll for the past five years. His fifteen straight number one hits is unparalleled and it seems like he won’t be slowing down anytime soon. “Neon Light” is one of the top tracks of the year and “Lonely Tonight” further proves his ability to duet. It’s an album that can be played straight through and for that he’s rewarded. 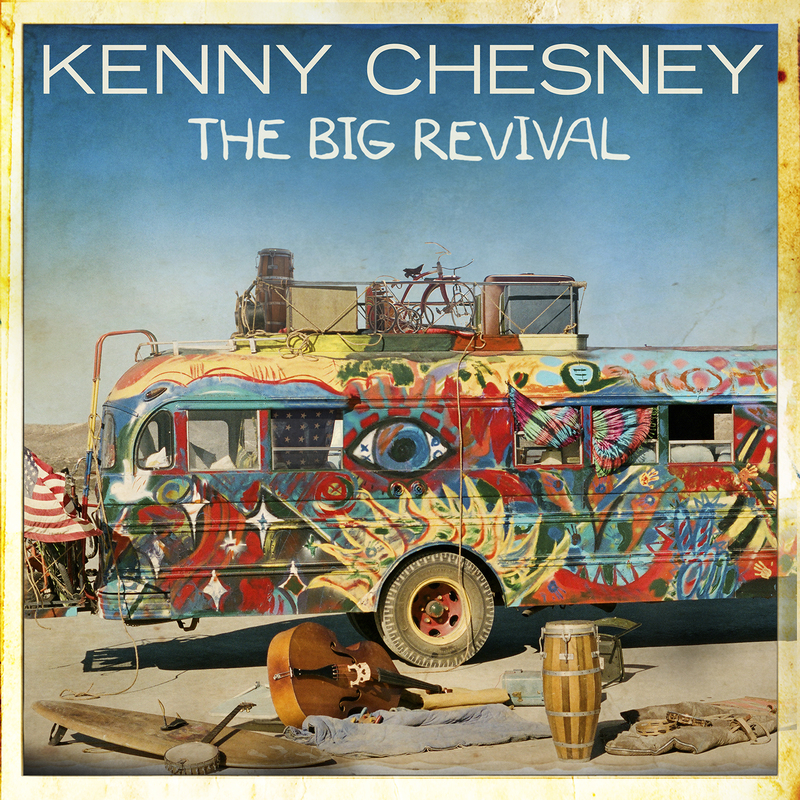 After taking a year off from touring increased emphasis was placed on Chesney’s fifteenth studio album. The result was his best album since Hemingway’s Whiskey. Lead single, “American Kids,” has a shot at a Grammy Award and his second duet with Grace Potter is perhaps stronger than “You and Tequila.” What earns Chesney the six spot is the fact that the best songs (“If This Bus Could Talk” and “Flora-Bama”) on the album may never sniff the radio. Church’s fourth album has been nominated for album of the year at all the major awards and for good reason. “Give Me Back My Hometown” and “Talladega” are two of the better tracks released this year. 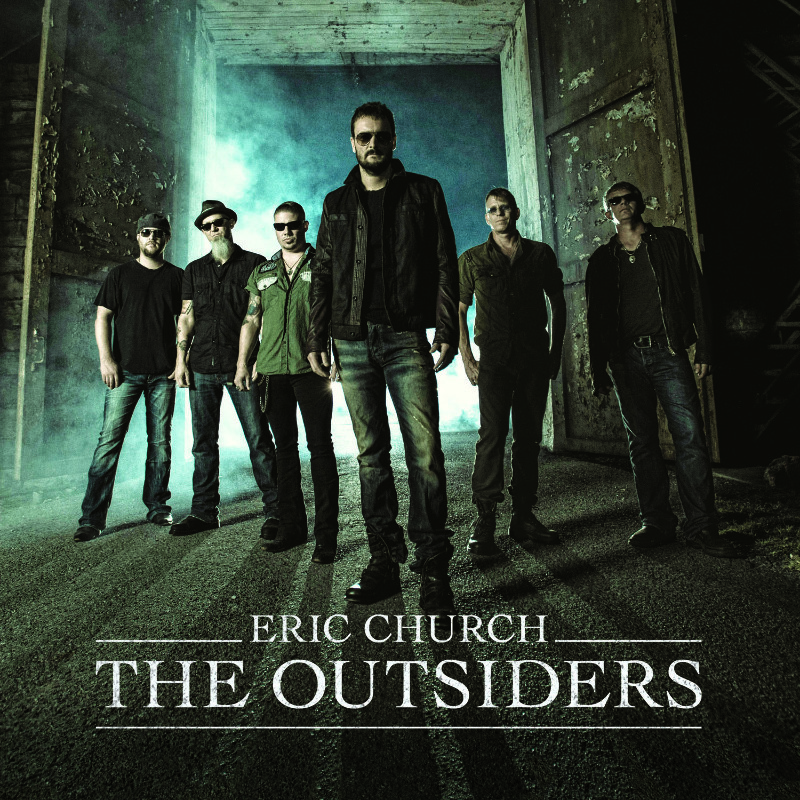 It’s not a conventional album, but that’s not Eric Church. Instead he’s a risk taker, who’s true to his roots. “Dark Side” and “Roller Coaster Ride” are prime example of just that. 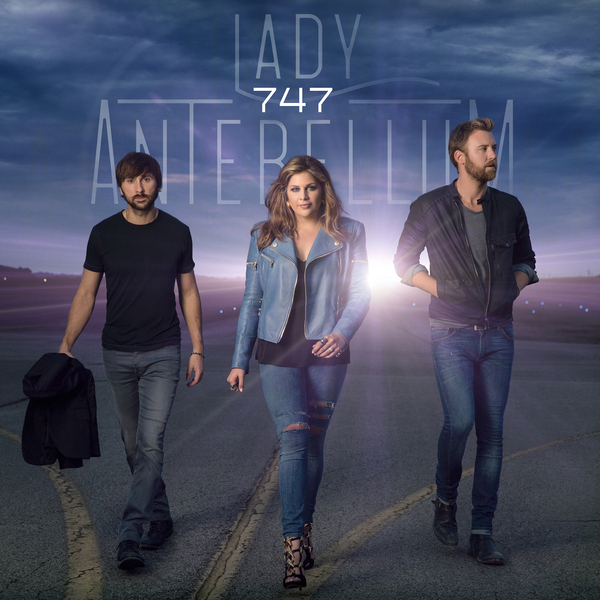 Lady Antebellum’s fifth studio album has been over shadow by lots of big releases over the past couple months. If you haven’t taken the time to listen to it, we highly suggest you do. As good as the two radio singles are, hidden on the record are some that are even better. “She Is,” “Long Stretch of Love” and the title track are some of our favorite songs of the year. 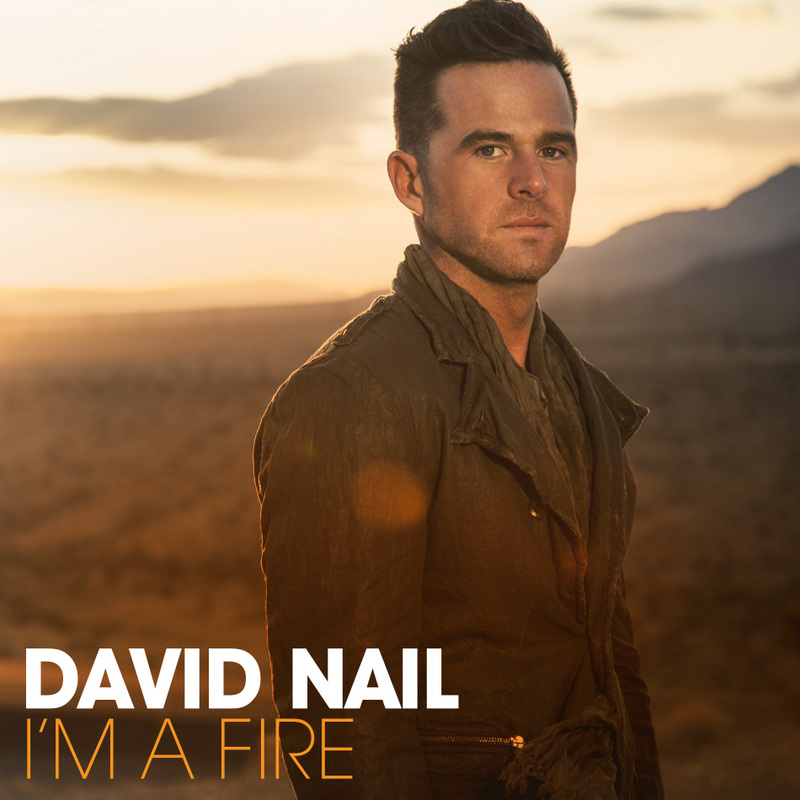 David Nail’s third studio album is undoubtably his best to date. He became a household name with lead single “Whatever She’s Got,” but the hits don’t stop there. “Easy Love” and “Countin’ Cars” are staple of Nail’s live show, yet may never see the light of day radio wise. Softer tracks like “Burnin’ Bed” and “The Secret” are reflective tracks that showcase Nail’s amazing vocal ability. 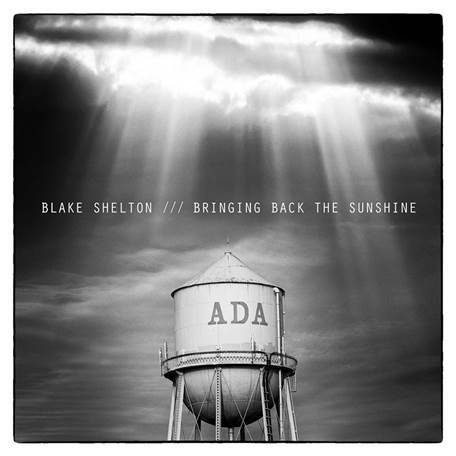 Similar to Lady Antebellum’s 747 we highly recommend you check this record out if you haven’t. Few, if any, artists have had stronger start to their careers then the boys from Florida Georgia Line. From the release of “Dirt” it was clear Florida Georgia Line’s sophomore release would be even better than their smash debut. From beginning to end it’s a record that can be played whenever and put you in a good mood. It’s feel good music, from the duo that’s quickly made a living on feel good vibes. 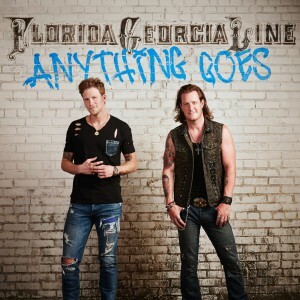 Comparing Gilbert’s album to FGL’s was no easy task. 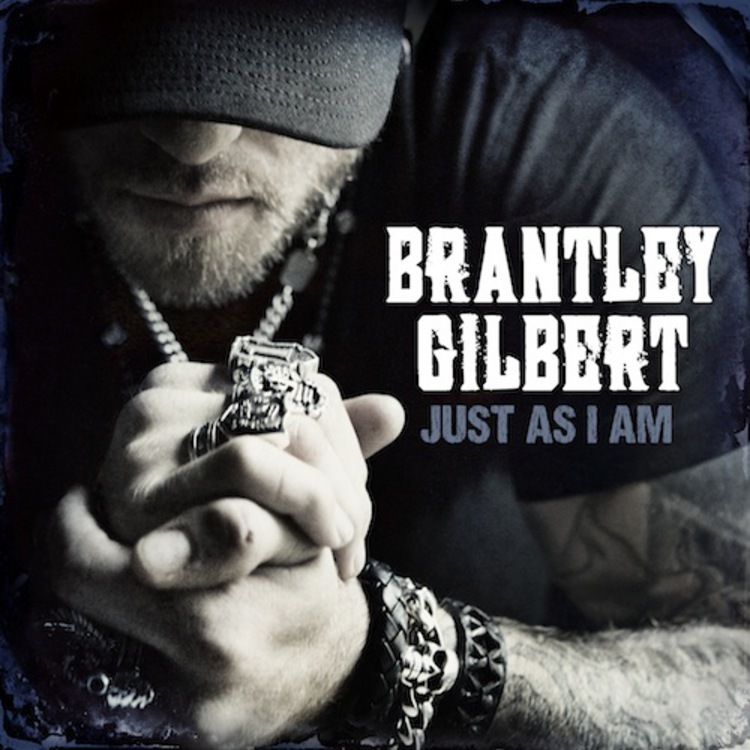 Where Brantley got the end is in his song writing ability and the depth of the record. Unlike Anything Goes, Just As I Am offers a variety of sounds. “Bottoms Up” and “Small Town Throwdown” have completely different sounds and messages than “Let it Ride” and “One Hell of an Amen.” It’s the most complete album of 2014 and that earns it the best album of 2014. Album art courtesy of artist’s websites.